Kettlebell training is accessible and practical for everybody. Whether you are an elite athlete looking for an edge or you are looking to discover fitness for the first time, specialist kettlebell training is among the most effective ways to burn fat, gain explosiveness, and improve endurance. 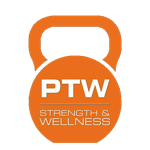 The shape of the kettlebell allows for unique positioning of the weight directly above your centre of mass and allows you to keep your hand and wrists in neutral alignment. This allows for greater endurance and longevity in the core lifts (swings, clean and press, snatches), so you can produce a much higher volume of exercise, and thus greater conditioning and fitness. 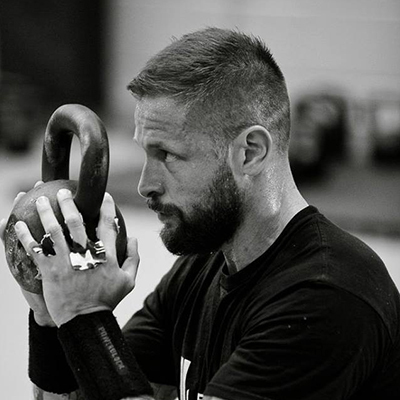 Your dedicated kettlebell training will be designed and guided by expert, internationally qualified kettlebell trainer Jason Elliott. Jason has been a personal trainer for eleven years, helping hundreds of people look and feel fit and healthy. 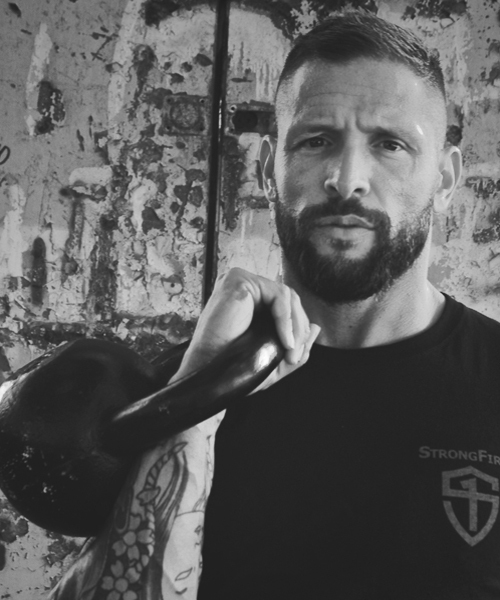 He is a strong believer that you are a product of your education, so much so that Jason holds both international kettlebell certifications IKFF and SFG, considered to be the ’black belt’ of kettlebell qualifications. Jason practices what he preaches, using the kettlebell training techniques and following the nutrition program to maintain his own health and fitness. Book your first session, or sign up for our online training programme, to start your kettlebell training with Jason today! There are no shortcuts to looking and feeling healthy and there is no harm in having some fun along the way too! Work one–to-one with our specialist personal trainers to achieve your fitness goals. Our online training programme will help you work fitness into your busy schedule. We are great believers in working hard for optimal results. Our approach is attention to detail in all components of health and fitness. Are you looking to get fit and healthy?